Our carpet inventory was selected from hundreds of styles presented to us by the leading carpet manufacturers: Shaw, Mohawk, and Beaulieu. We chose only the best values and most popular colors for our warehouse inventory. 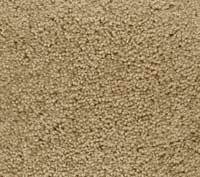 All popular carpet types are available including trackless plush carpet, frieze carpet, and berber carpet. Whatever your application, Owen Carpet stocks the type of carpet you need. We always have apartment grade carpets, builder grade carpets, and thick plush carpets for those looking to upgrade to the best carpet for the money. If frieze carpet is what you have in mind, then you should take a close look at the freize carpets we have in our warehouse. The best carpet "Bang for the Buck" is what you will find in our warehouse. 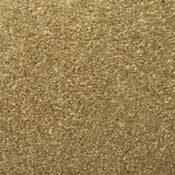 Our In Stock Discount Carpet is always on sale at Discount Carpet Prices. Free carpet samples are always available. Give us a call at 1-800-626-6936 for immediate answers to all of your questions. Colors may vary slightly from actual product.